With a host of common accessories in the VIO platform, including the 18 different lenses, 35 different straps, 16 different visors, replaceable foam, and the stealth visor fan. 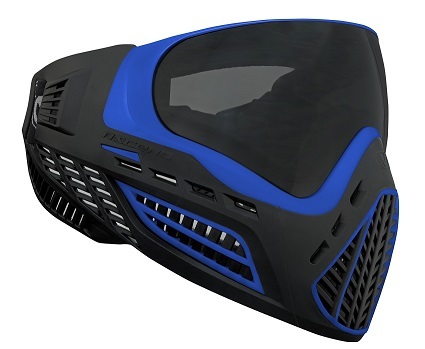 Breathe easier and vent condensation faster than ever with the massive airflow throughout the entire face mask. Venting allows you to communicate critical information to your team mates without having to scream. The VIO’s lightweight, streamlined profile design keeps the goggle compact while increasing protection of the ears, face and chin. - Comes with a Smoke lens as shown. - Hinge Lock™ quick change lens. - Flexible mask with rigid protection zones. - Ventilates and breathes easier. - Light weight and comfortable. - Removable multi-layer eye foam. - Large lens with increased field of view.